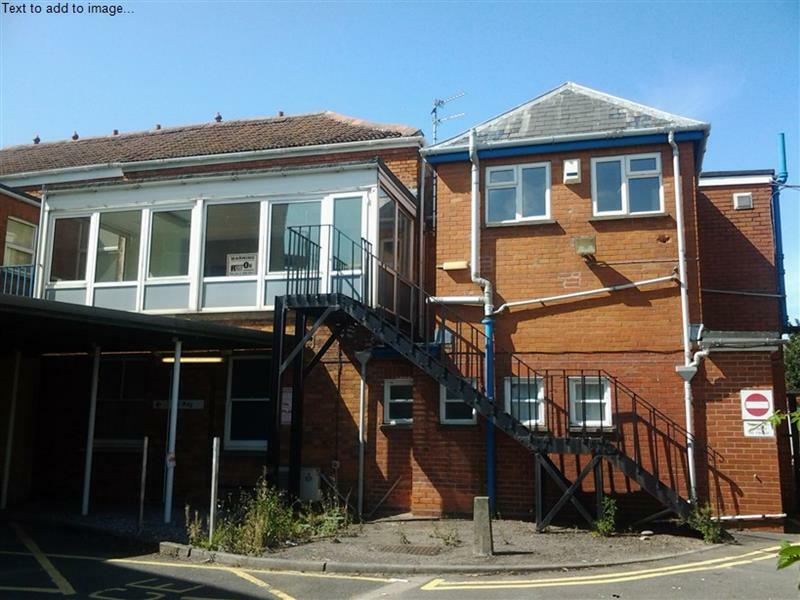 Prime Development Opportunity. 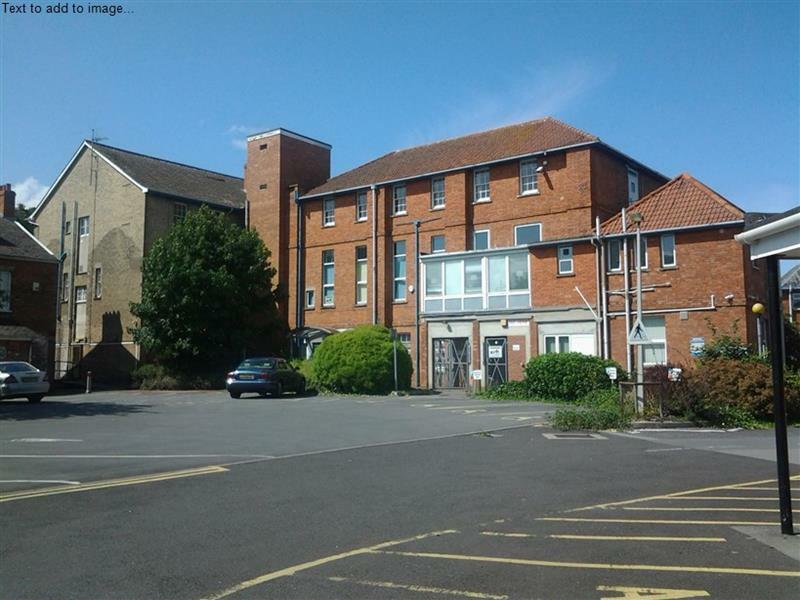 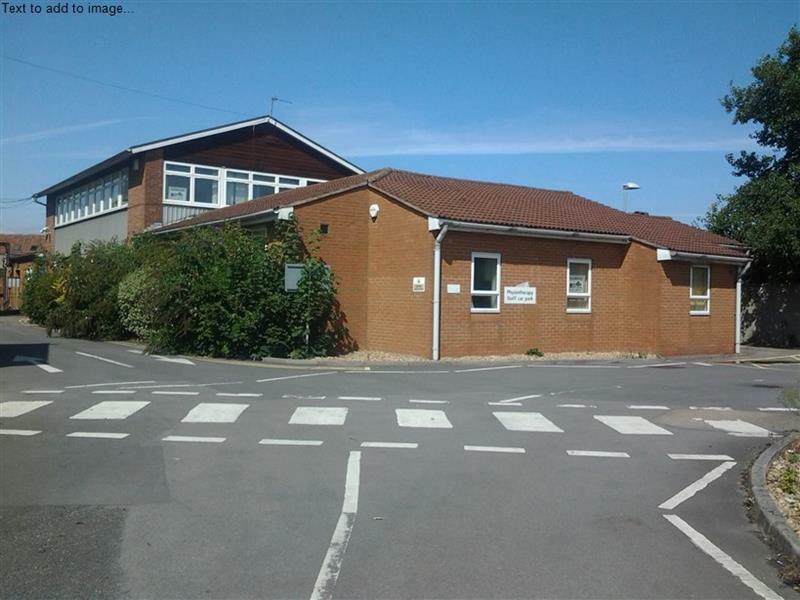 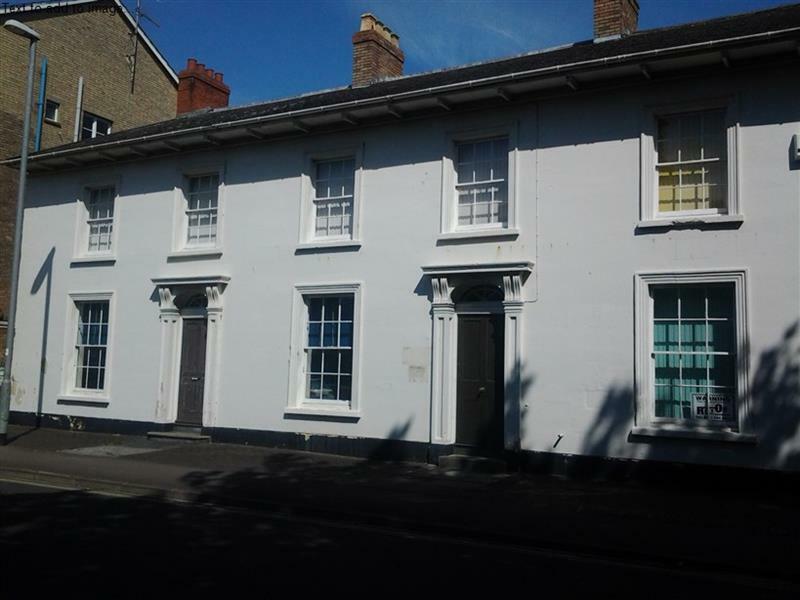 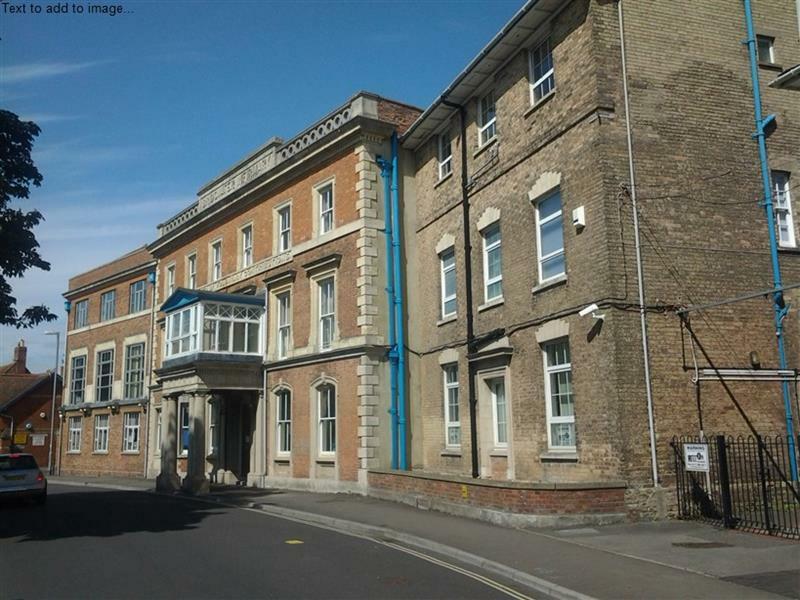 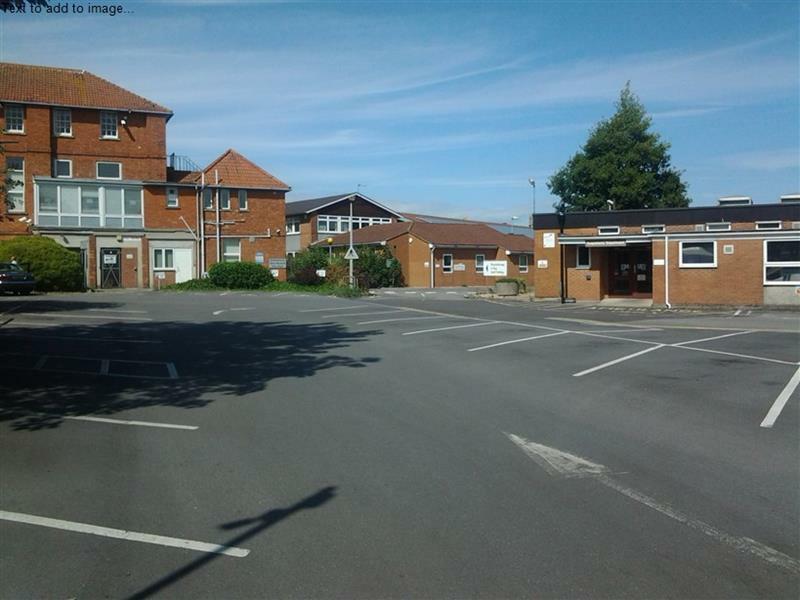 Prominent riverside location within walking distance from the town centre. 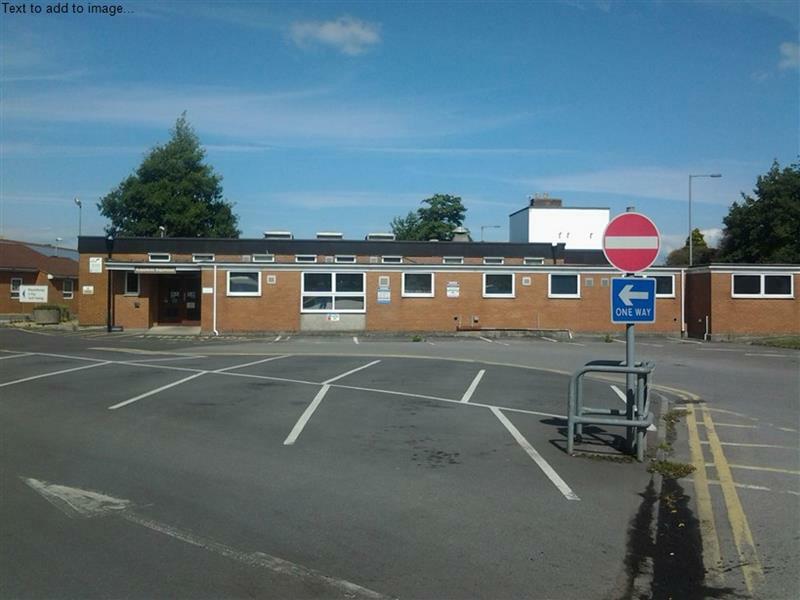 Planning Permission granted for redevelopment to provide: -	100 bedroom Hotel (Class C1) -	Children's Day Nursery (Class D1) 2,540sqft -	F&B (Class A3) -	Leisure Club/Gym (Class D2) 26,383sqft Other potential uses include retail, "Drive Thru", leisure, residential and offices, subject to planning approval. 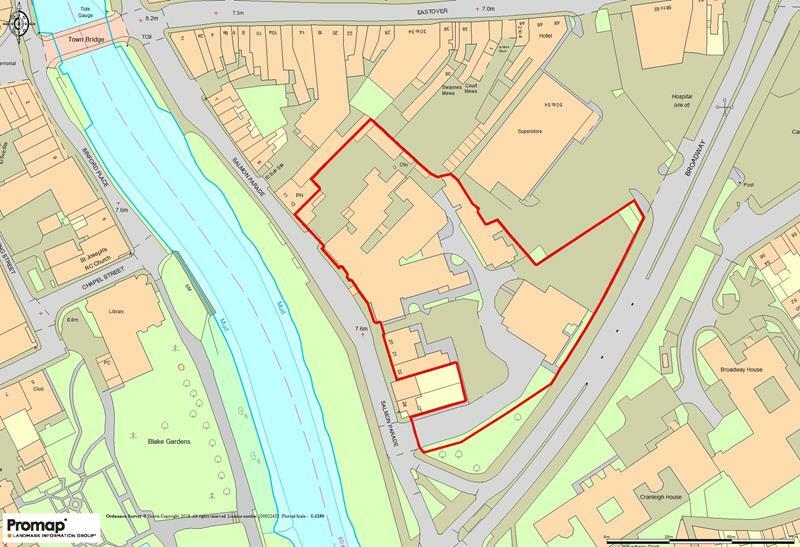 Total site area 2.09 acres (0.85 hectares).